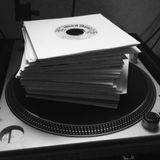 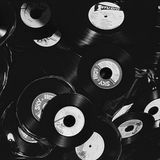 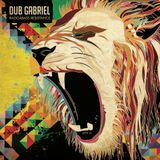 Pushing the boundaries of dancehall, dubstep and global bass, and appearing on over 25 releases, Dub Gabriel has become one of the most in-demand and respected dub producers to come out of the US. 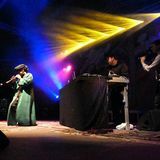 A tireless innovator, he has collaborated with a truly diverse list of artists that include U-Roy,Warrior Queen, The Spaceape, Michael Stipe (REM), Balkan Beat Box, The Master Musicians of Jajouka, David J (Bauhaus/Love & Rockets), Brother Culture, Mark Pistel (Hercules & Love Affair), Jahdan Blakkamoore (Snoop Lion/Major Lazer) and many more. 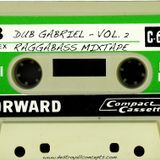 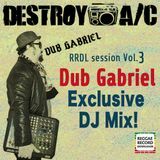 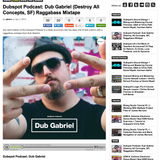 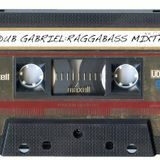 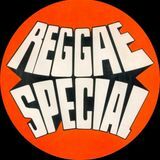 With his upcoming 4th solo album titled “Raggabass Resistance”, Dub Gabriel has created a powerful musical statement that blazes a trajectory to the furthest reaches of dubstep, dancehall and beyond.